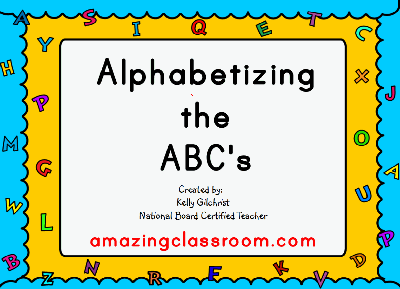 With this flipchart lesson, your students will learn abc order. This lesson allows students to interact multiple times with the Activboard. Your students will sort letters of the alphabet, pictures with words, and pictures without words in alphabetical order. This flipchart includes multiple voting pages for formative assessment. There are also links to many interactive online games to practice their skills. Enjoy! 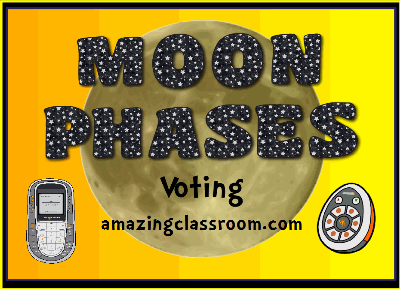 This flipchart is an excellent resource for reviewing the eight different moon phases. This flipchart includes multiple pages for students to vote using Activexpressions or Activotes. The students also interact with the lesson by putting the eight phases of the moon in order. This random student pirate picker is great for those who are teaching a thematic unit on pirates, or for those who just want to add fun and fascination to their day by picking their students the pirate way! 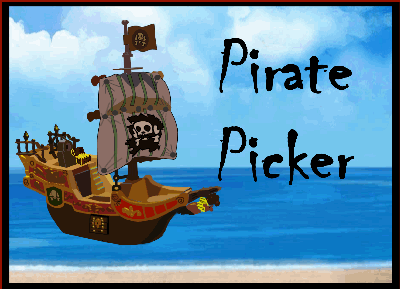 Click on the sail to hear a creepy "Arghh matey walk the plank" and pull out students' names from the hull of the ship. Teacher notes are included that describe how to change the names to your students and/or duplicate more if you need them. This flipchart is all about ordering numbers - from least to greatest, greatest to least, and everything in between. This flipchart includes a formative pre-assessment along with interactive ordering number games, containers, and activities. 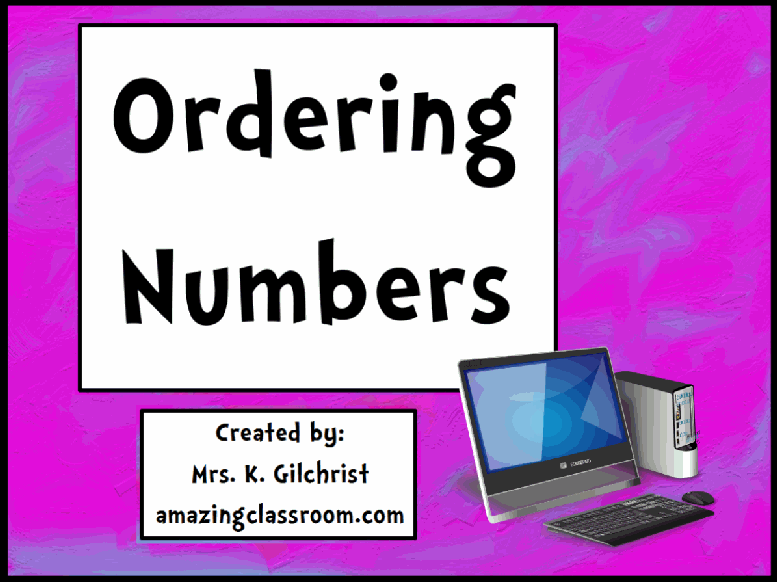 Click on the two file attachments below to download an ordering numbers activity page with an answer key. Enjoy! THIS FLIPCHART IS ONLY USABLE WITH ACTIVEXPRESSION VOTING DEVICES! This flipchart contains one flipchart page for each day of the week and contains 15 math problems per page for use with self-paced voting on the ActivExpression devices. Have your students power on their Expressions and click the start button on each page to start the voting. No more worksheets in the morning and no more grading for you. 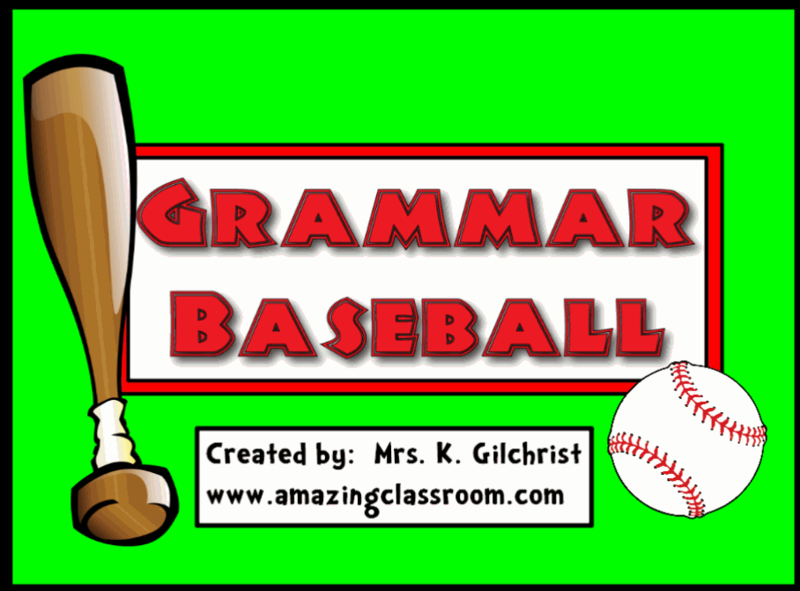 Save your results to Excel for grading! What a fun way to pick students in your classroom! 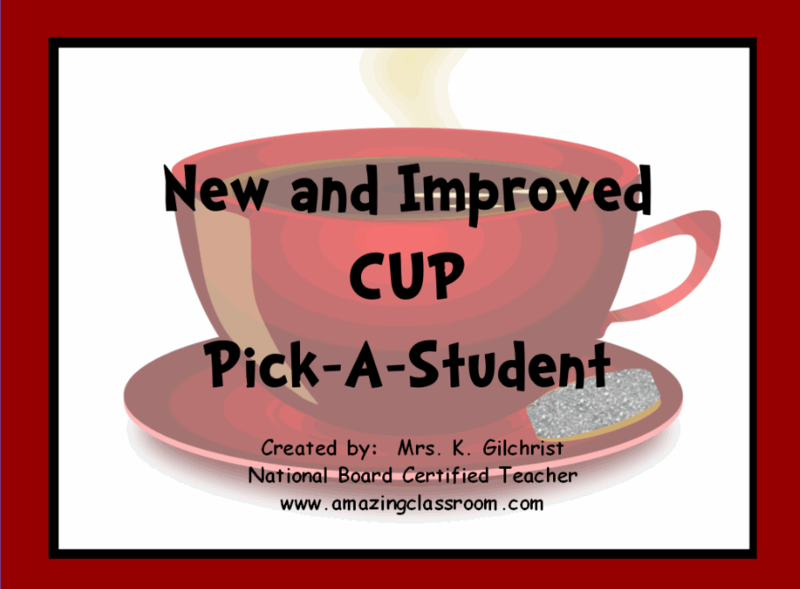 Just hover, and pull out the names of students in your class behind the cup of hot tea. Included are page notes on how to change the names to students in your class, as well as how to add more squares if you have more than eighteen students. You'll never have to call on students again with this resource at your fingertips! Enjoy! This flipchart is a fun, interactive game. Students play in two separate teams and identify parts of speech in sentences such as: adjectives, nouns, and verbs. The flipchart has a play-by-play video to explain the rules of the game to students. Enjoy! 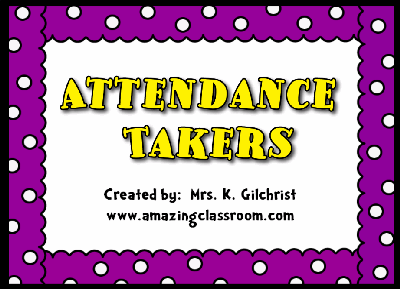 Use these attendance takers to make roll call fun! Each morning when your students arrive, have them move their number to the present box where they will hear a sound played. Look at the numbers that aren't in the box to quickly mark those students that are absent. Enjoy! This flipchart is very interactive. Each flipchart page contains a math word problem, a work out area, and two multiple choice questions. 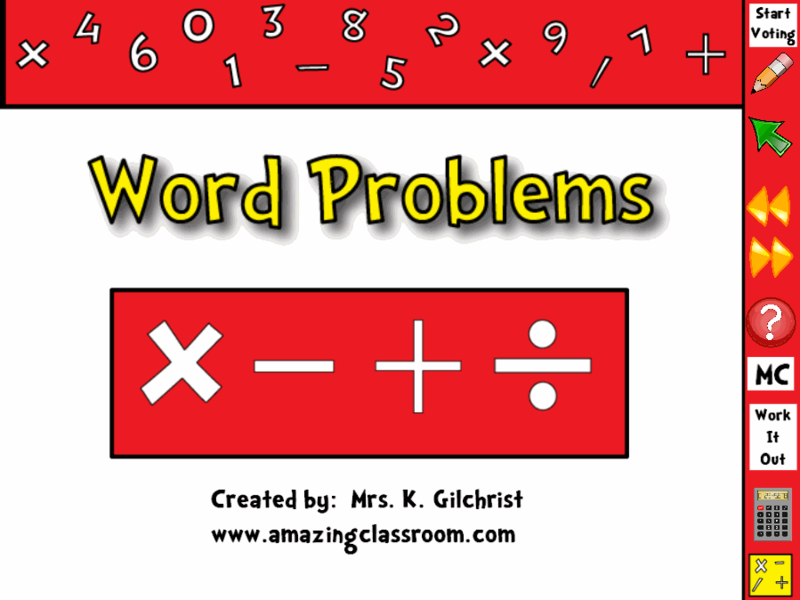 Once question focuses on the answer to the word problem. The other question focuses on the operation that they had to use to solve the problem. This flipchart lesson includes word problems for addition, subtraction, multiplication, and division. Interactive word problem websites are also included. Enjoy! 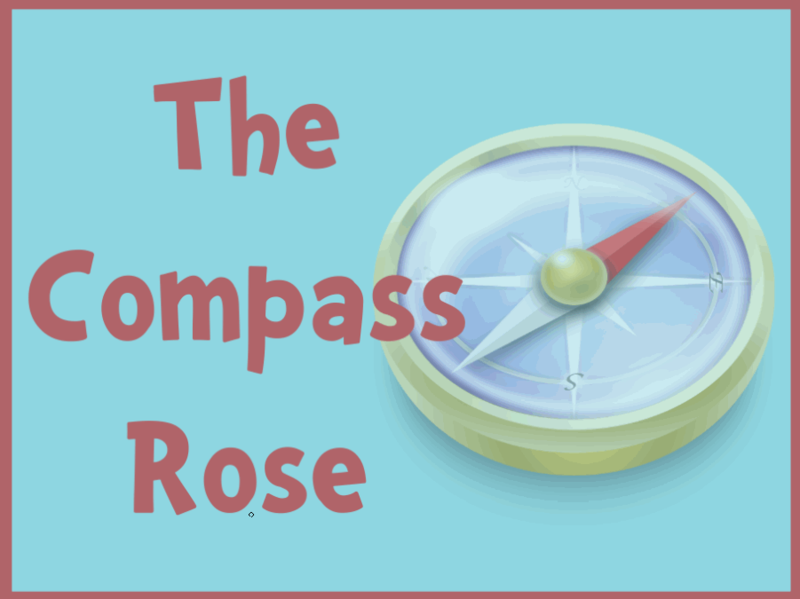 With this flipchart, your students will learn where the Cardinal and Intermediate directions are located on a Compass Rose. This flipchart is highly interactive with containers, restrictors, interactive games and activities, plus an assessment. Your students will be sure to love learning directions with this lesson. Enjoy!